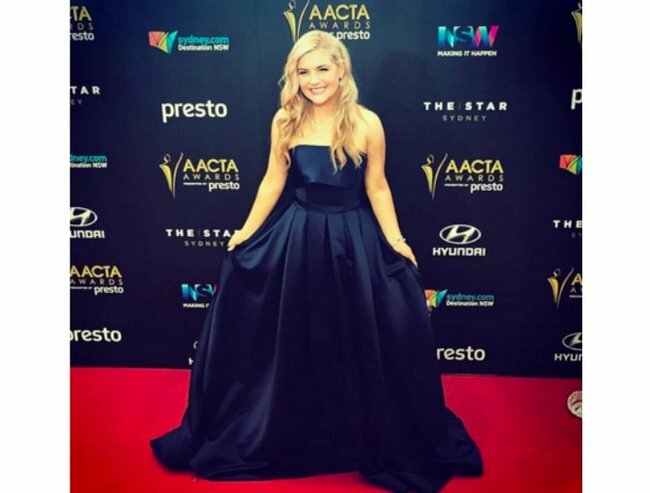 All the frocks from the AACTAs red carpet. 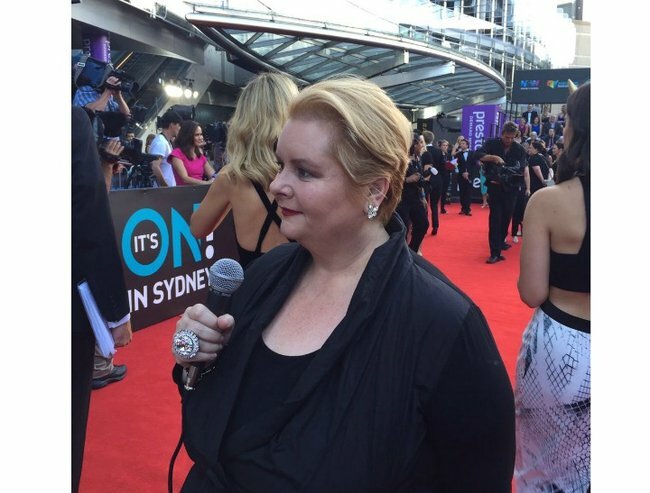 WATCH: Every famous person in Sydney last night doing our red carpet challenge. 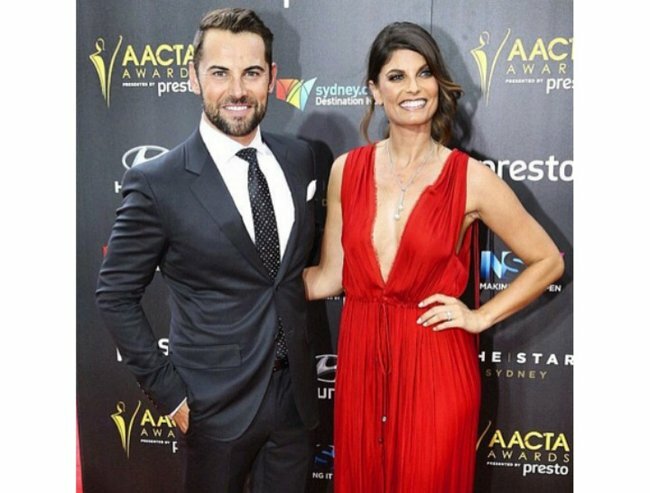 All of Australia’s biggest film and TV actors were in one place last night. 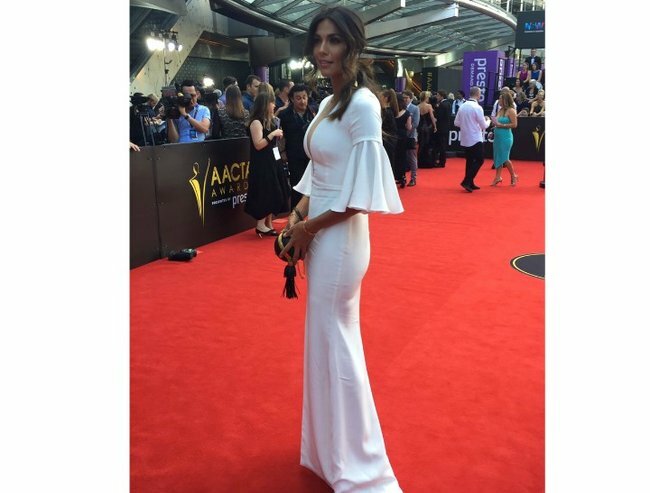 It’s the Australian film industry’s big night: the AACTA Awards. 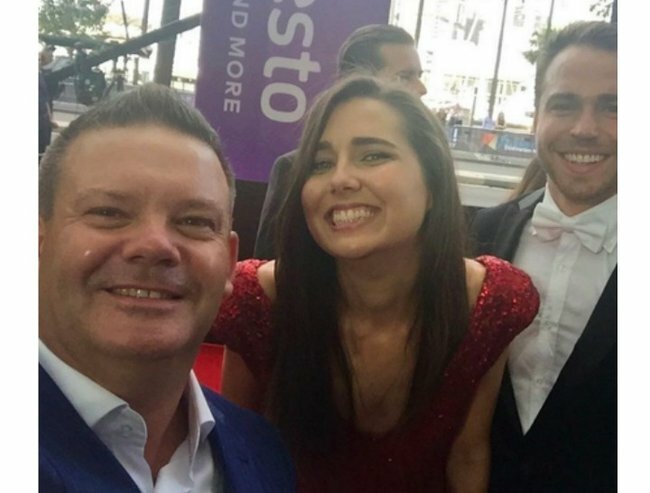 Our very own version of the Oscars celebrates local excellence in TV and film, and it’s been a stellar year for the Aussie box office with home grown films such as Holding The Man and Mad Max: Fury Road making this one of the country’s strongest years at the local box office. 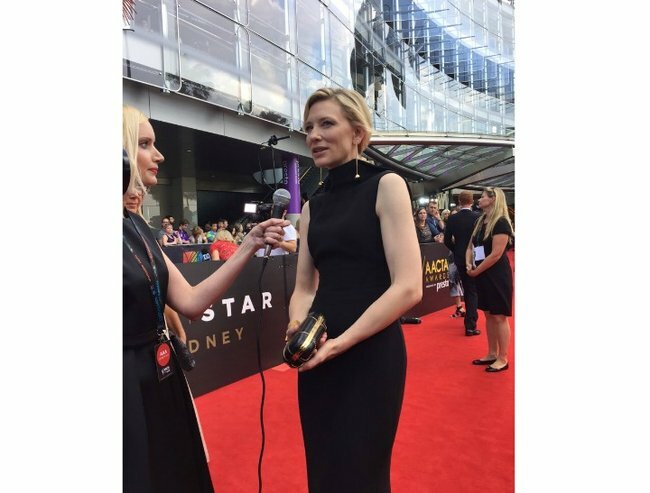 The Awards show also saw AACTA Ambassador Cate Blanchett honoured with the Longford Lyell award for her contribution to the industry. 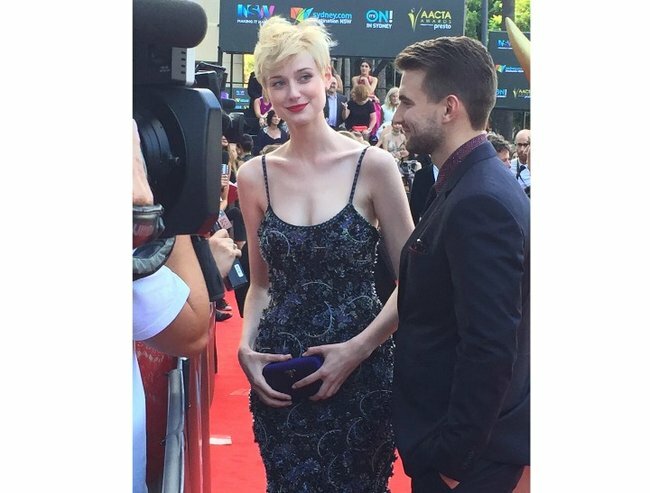 Presented the award by fellow actors Hugo Weaving and Richard Roxburgh, Blanchett called for more Australians to be seen on our screens and also praising the AACTAs for coming into the 21st century with regards to gender equality. 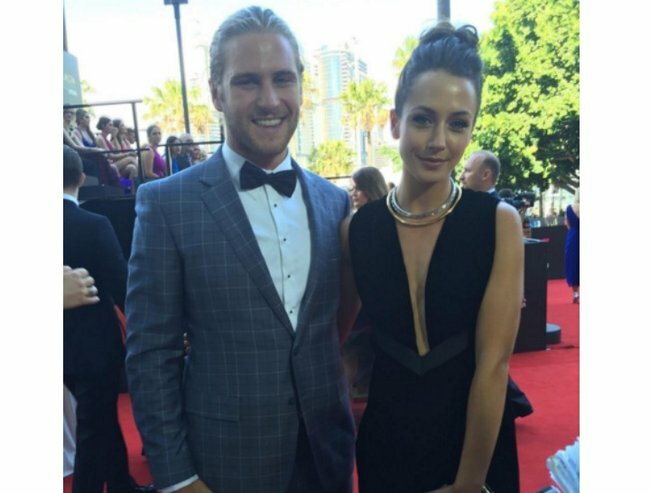 Click through the gallery for all the frocks from tonights red carpet. Bindi IrwinImage via Twitter @hjckd. 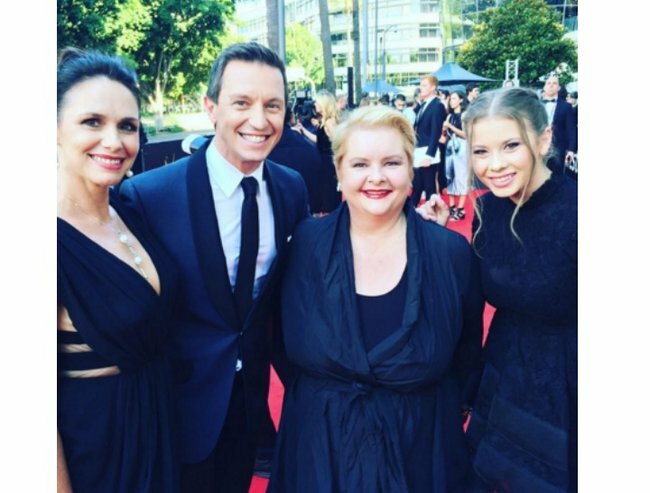 Bindi Irwin won the US Dancing with the Stars. Cate BlanchettImage via Twitter @AACTA. 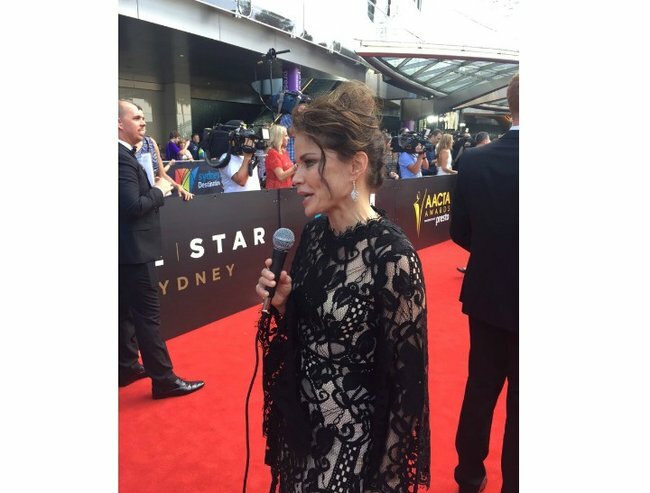 Sigrid Thornton.Image via Twitter @AACTA.